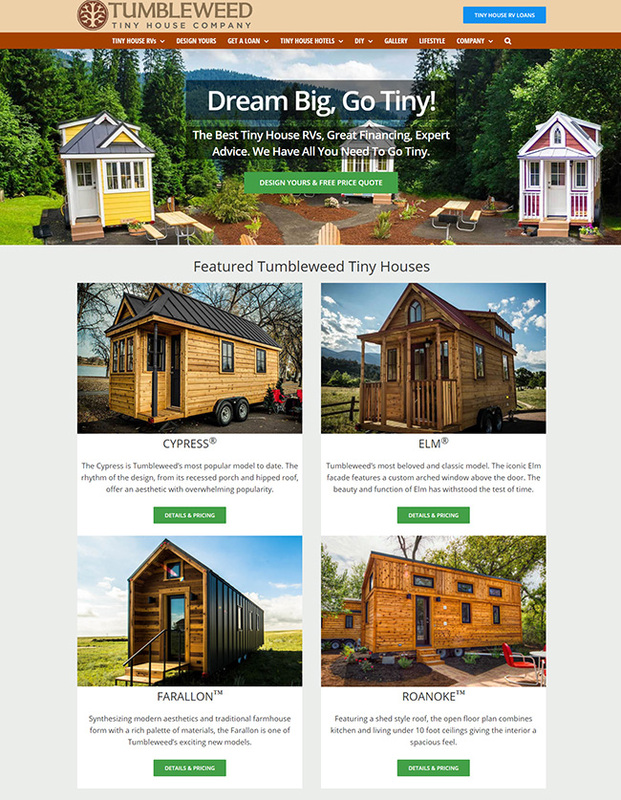 Tumbleweed Tiny House Company is one of the leading manufacturers of tiny houses in North America. They provide custom built tiny houses based on design input from their customers. 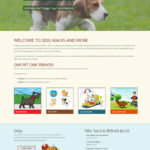 Much of the design process is done on the website with a huge array of option selections.